So I was checking out the new Lil’ Wayne mixtape, No Ceilings, and was surprised to hear the distinctive theme song from the movie 2001: A Space Odyssey sampled on the track Banned From T.V. The track is solid right out of the gate. How Weezy comes up with these lyrics I will never know; this guy is constantly surprising me. 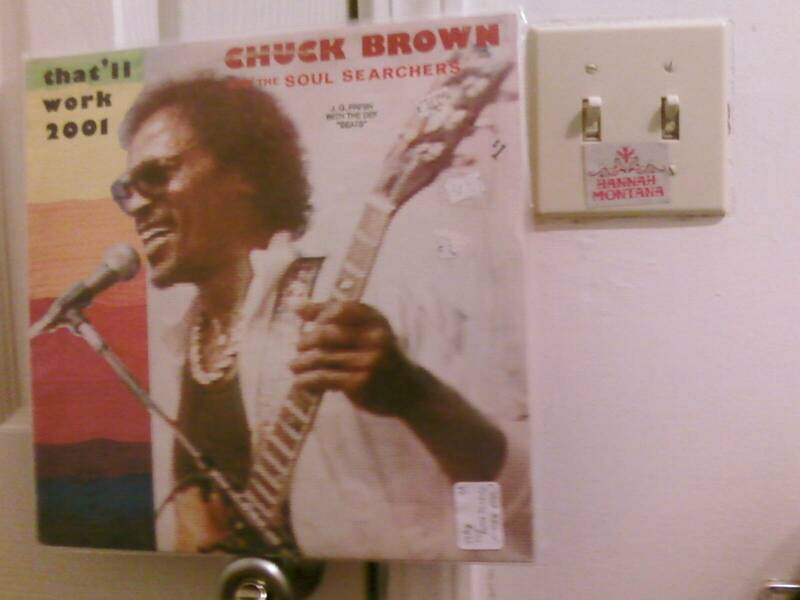 It reminded me of a weird Chuck Brown record I have that also samples the 2001 theme, That’ll Work (2001). Mr. Brown works the 2001 sample into a fairly straight-forward dance number, in the regional style of Go-Go music that he helped to popularize throughout the Washington D.C. area. This dude is a legend, if you like to shake your booty I highly recommend checking him out. The 2001 theme was originally composed by Richard Strauss in 1896 as Also sprach Zarathustra, Op. 30 (Thus Spoke Zarathustra). The composition has been sampled and incorporated into many popular works of the 20th century, owning to its distinctive refrain and its public domain copyright status. Less royalties, more kush. I think Chuck and Weezy would both agree with that.